Love the animation but where are the subtitles?? It's thrilling to see these four cartoons that have survived from the pre-WW2 era of Japanese animation/Anime. While not considered true "Anime" by a handful of people, many more look at this, and can see traditional Anime, such as Doremon through these shorts. The quality of the footage is also amazing, given how old the films are. The only drawback is that Crunchyroll forgot to subtitle this show. With subs, this could easily be a sleeper hit. 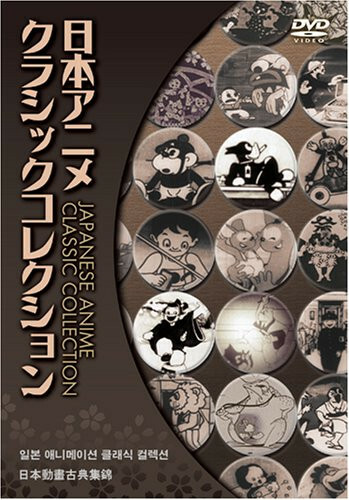 Japanese Anime Classic Collection is a set of vintage anime presents 55 titles from the 1920s and 1930s, the Golden Age of Japanese silent film.